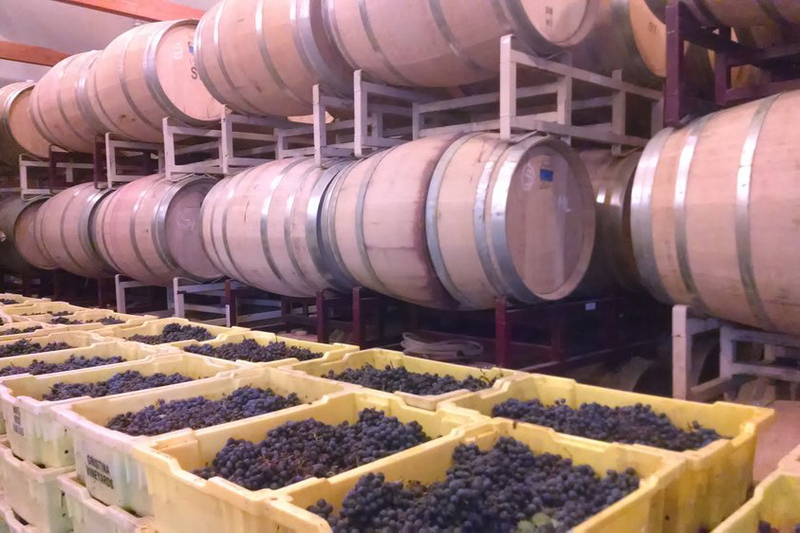 Map out an awesome wine-soaked road trip with our handy guide to the top North Fork wineries. Bottoms up! 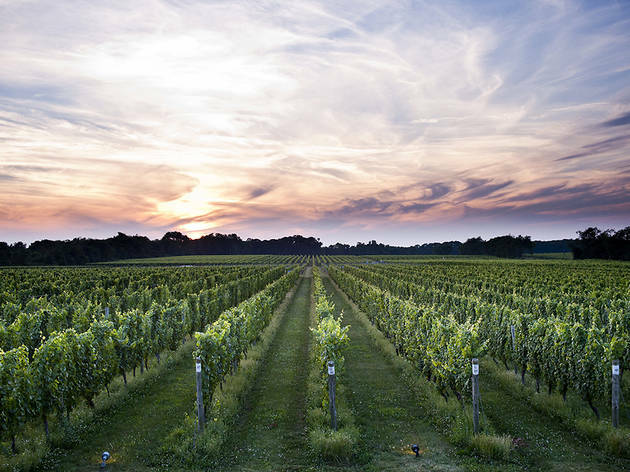 While some of the best bars in NYC are indeed running red and white these days—just look at these cool new spins on the wine bar—if you’re looking to get outta town, look no further than these North Fork wineries. 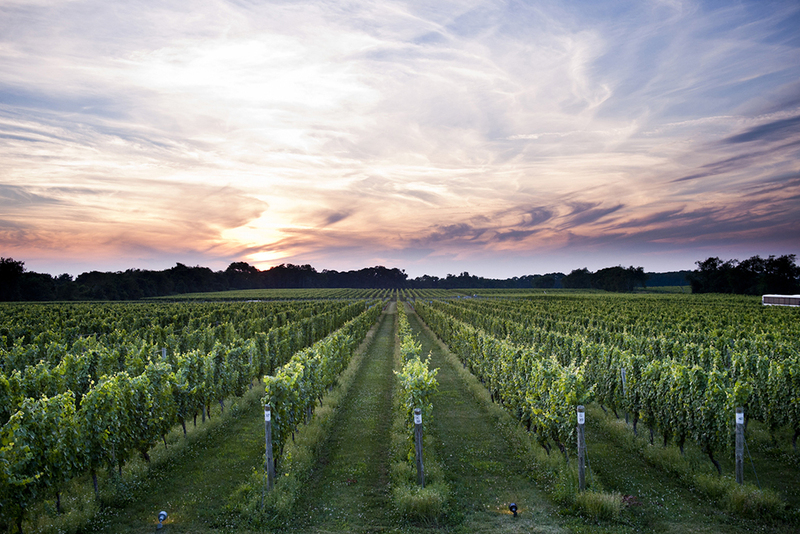 The Long Island stretch boasts a fruitful bunch of vineyards that are well worth the two-hour trip. Curious about what to hit up? We’ve got you covered. Just follow the map below. Your day of vino begins at this vineyard’s 19th-century tasting barn, which is just under two hours from the city. 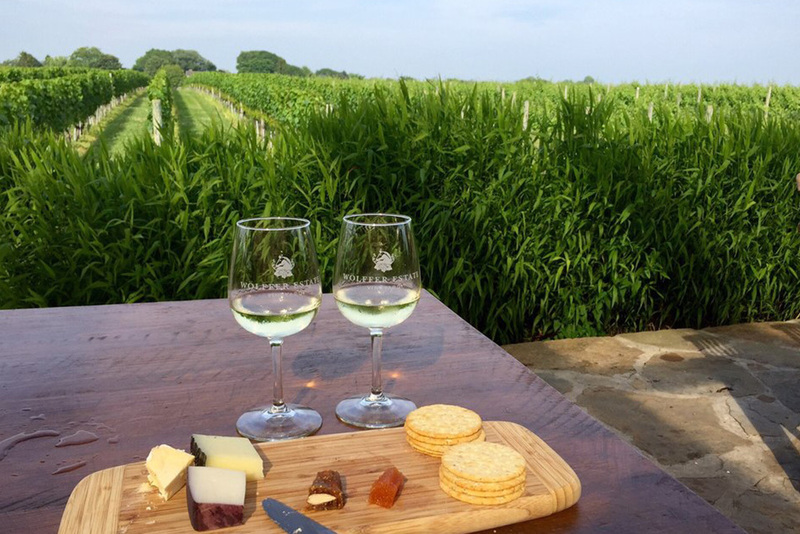 Drink your way through five tasting flights ($18 per person), and fortify for the afternoon with complimentary olives and cheese. (You’ll need it.) 1216 Main Rd, Jamesport (631-722-5256, jamesportwines.com). Parties of eight or more require a reservation. 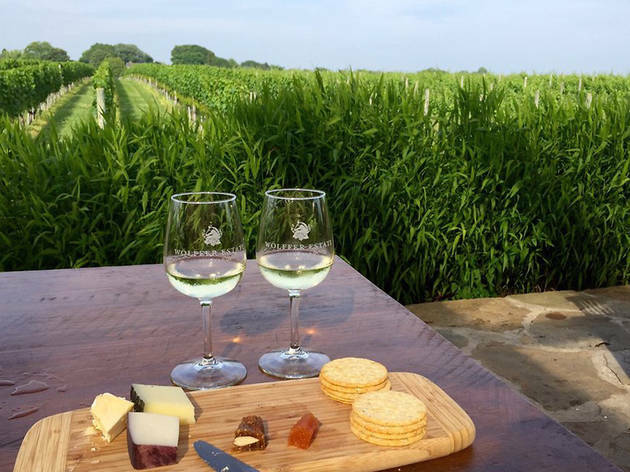 At this 500-acre waterfront respite, you’ll sip award-winning wines (five tastings for $20), and if you explore outside, you might spy some of the horses, Texas Longhorn cattle, ducks, rabbits and Spanish goats that call the family-owned farm home. 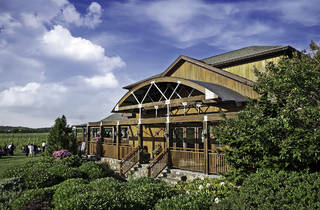 150 Bergen Ave, Mattituck (631-298-0100, macariwines.com). Parties of six or more require a reservation. 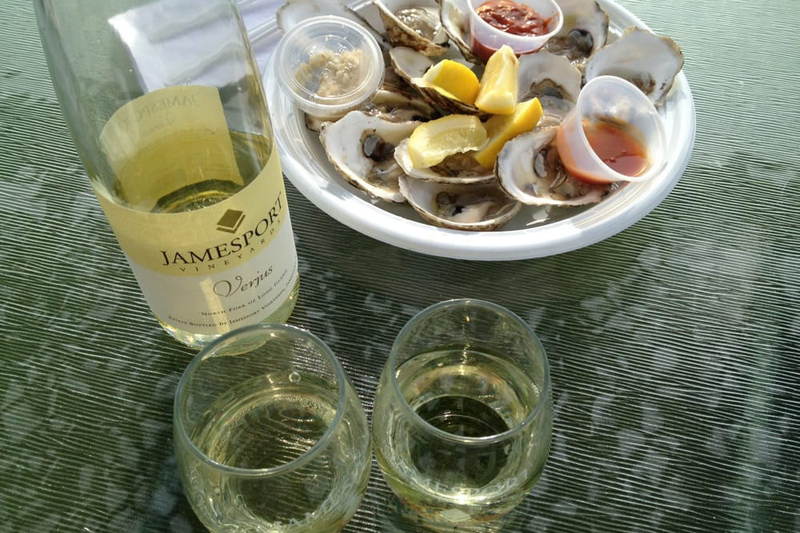 While a reservation is recommended for a spot in the swoonworthy early-20th-century farmhouse tasting room, walk-in guests can enjoy a bottle and a packed picnic on the outdoor pavilion. 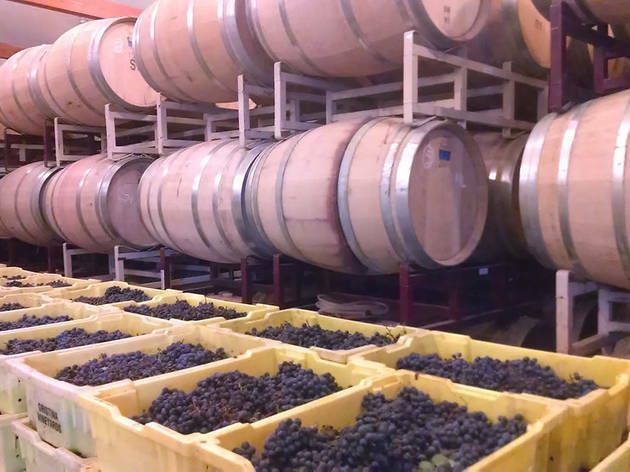 36225 Main Rd, Cutchogue (631-734-7537, bedellcellars.com). Cannot accommodate parties of more than 10. 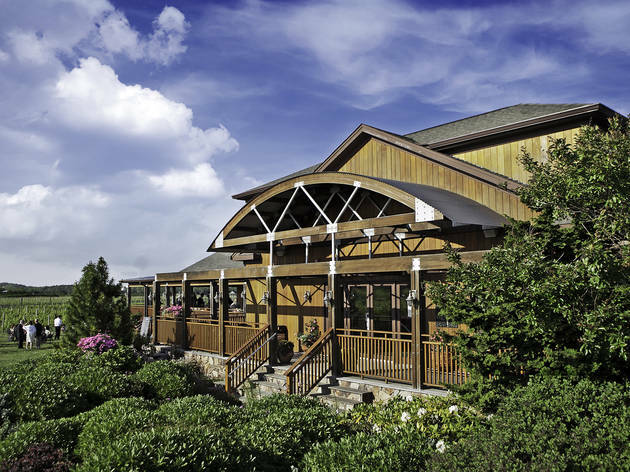 Only a stone’s throw from Bedell Cellars is this stunning farmyard cottage dating back to the 1800s. 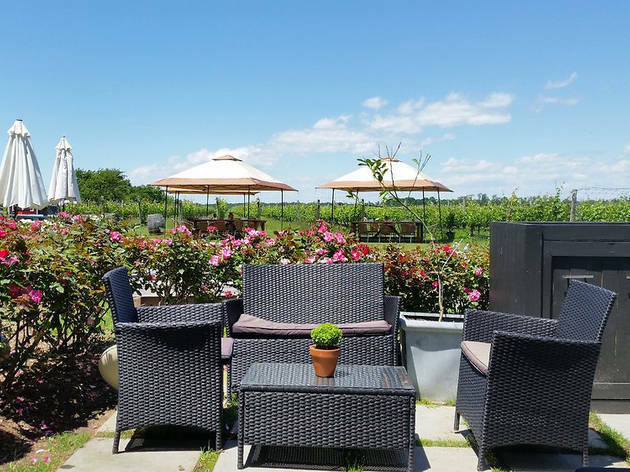 On warm days, opt to sit outdoors, surrounded by rose bushes, fig trees and gardens overlooking the mom-and-pop vineyard, as you savor flights of light wine ($15) or red ($18). 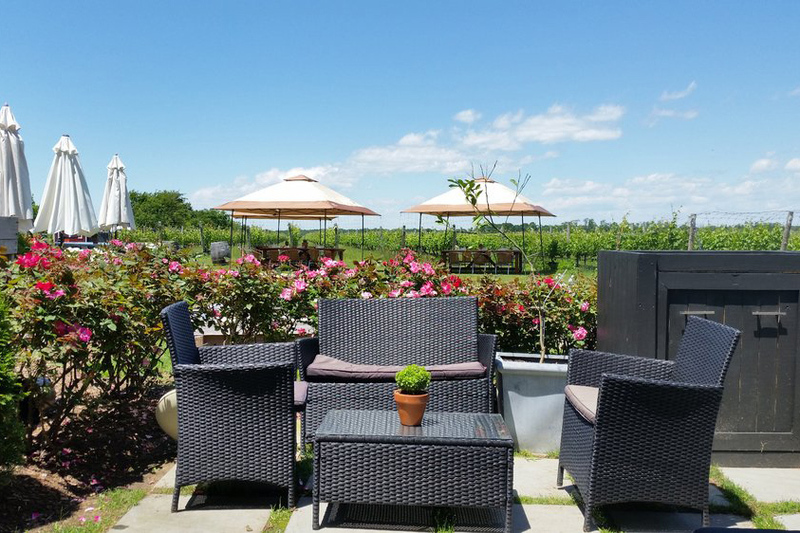 46005 Rte 25, Southold (631-655-9554, mattebellavineyards.com). Open June through October.